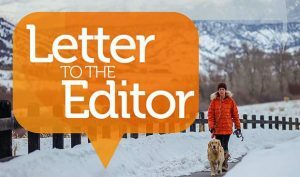 As I member of the HERO Scholarship Committee at Colorado Mountain College, I have been privy to meeting hundreds of Eagle County high school students who have been part of the school’s dual-enrollment, college-level classes at no cost. The credits they receive are transferable to all in-state public universities and many other colleges, as well. In-district college students pay $2,400 for a full 30-credit year of classes. Students and their families are saving thousands of dollars for the cost of high education. But CMC cannot continue to provide this high-quality, affordable education without an important revenue stream. And that’s where your voting “yes” on 7D comes in, as doing so does not increase residential tax revenues. 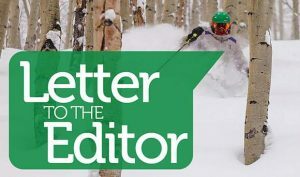 It simply allows the college to respond to the Gallagher Amendment — a quirk in the Colorado Constitution that is negatively impacting mountain and rural communities simply because of growth in Denver and the Front Range. In addition to CMC, our local fire districts, sanitation districts, metro districts, etc., are also seeking relief on this ballot, as well. Over the past 51 years, CMC has grown and flourished. Today, the college trains firefighters, first responders, nurses and teachers to work in our mountain areas. The school also offers four-year degrees in such areas as business and sustainability. Essentially, CMC’s Edwards campus is a diamond in our community. Without passage of 7D, the revenues for CMC will suffer a great financial loss, yet our communities and their educational needs will continue to grow. 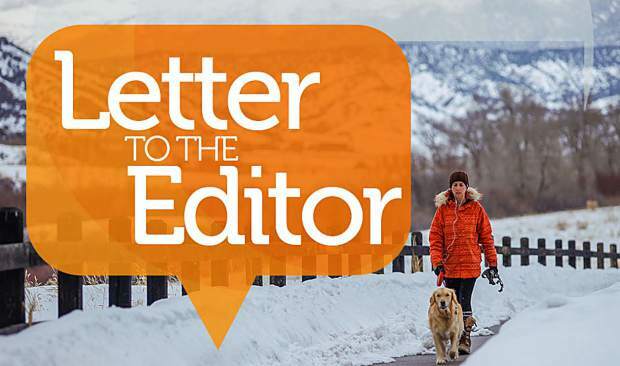 Please vote “yes” on 7D to allow Colorado Mountain College to continue its great education!